St. Paul’s Lutheran Church exists to live for Christ and to share his love with our church family and our community. To minister through meaningful worship, meaningful fellowship and true friendship to people in need. 10:30 am followed by lunch. GOOD FRIDAY - April 19th at St. Paul’s, Wallace Twp. Nursery is provided upon request. Who are the people of the congregation that come together on Sunday mornings during the Worship service? View our Newsletter, meet the staff and learn about our baptisms, weddings and funeral options. Are you or is someone in your family in Grade 7 or 8? 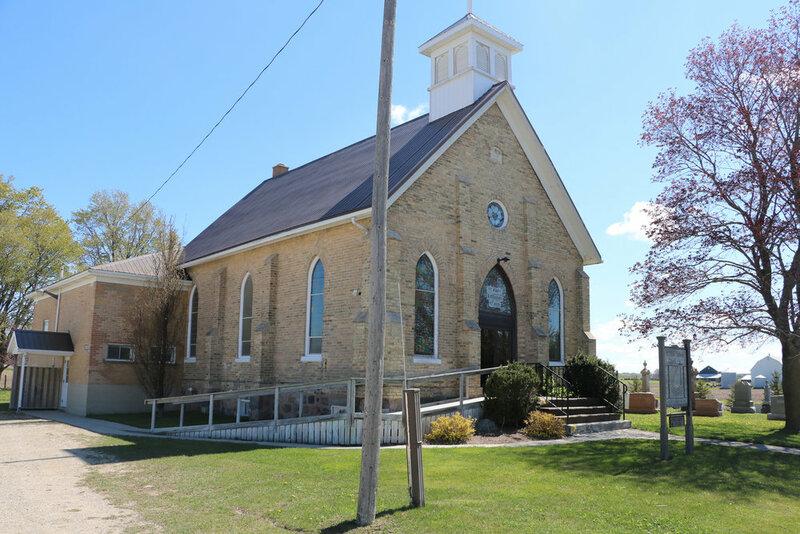 We have Confirmation Classes with Pastor Ralph at the Listowel Church held on Tuesday's from 4:00 – 5:00pm. Stay up-to-date with what is going on at both of our church locations throughout the month. View our current Monthly calendar and check out upcoming events you might want to join in on! St. Paul’s Lutheran Church, Wallace Twp. Both churches are wheelchair accessible.